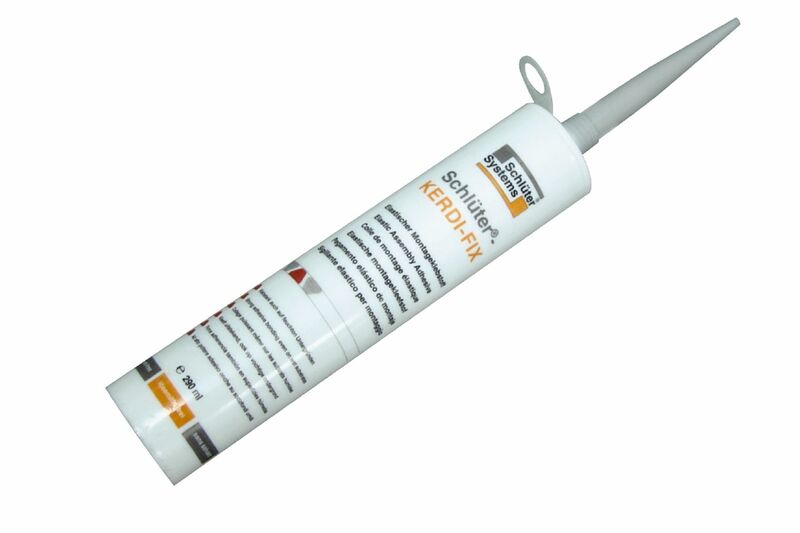 Schluter®-KERDI-FIX is a single component, waterproof sealing and bonding compound with a silane-modified polymer base. 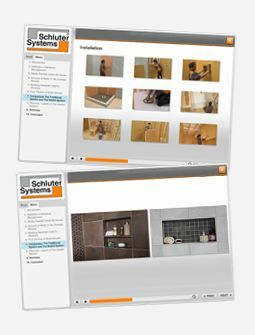 KERDI-FIX can be used to waterproof pipe and valve protrusions in the Schluter®- Shower System in conjunction with the Schluter®-KERDI membrane and Schluter®- KERDI-BOARD. 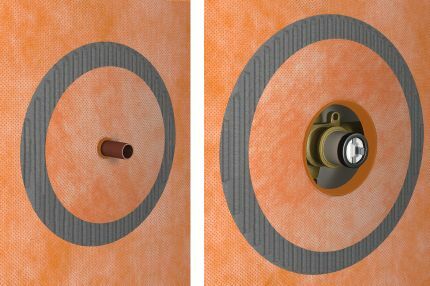 KERDI-FIX is required to bond the KERDI membrane to the stainless steel Schluter®-KERDI-DRAIN bonding flange and can be used to bond KERDI to building elements such as bathtubs, window elements, and door frames. 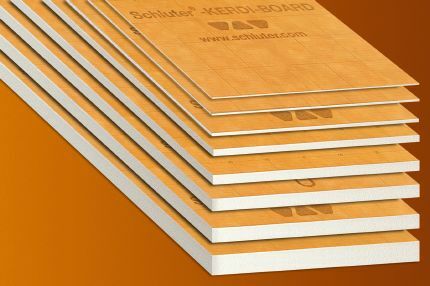 KERDIBOARD can be adhered with KERDI-FIX in various applications, such as countertops, partitions, and other building elements. 1. 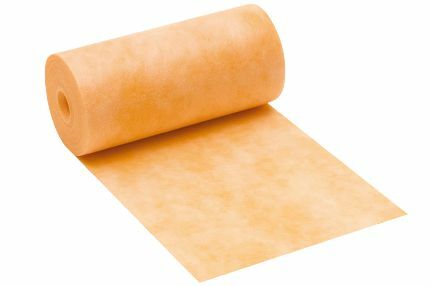 The surface where KERDI-FIX is to be applied must be clean and free of grease or other contaminants prior to KERDI-FIX application. 2. Apply KERDI-FIX to the substrate and spread evenly with an appropriate notched trowel. 3. Embed the KERDI in the KERDI-FIX and work the membrane onto the substrate to ensure full coverage and remove air pockets. 4. Remove fresh KERDI-FIX with a cleaning agent (e.g., mineral spirits); after any excess KERDI-FIX has set, it can only be removed with mechanical methods. Unopened packages of KERDI-FIX can be stored in a cool location that is above freezing temperatures for up to 18 months. Once the cartridge has been opened, the material has a limited shelf life.